The Resource Centre for the Arts respects your concerns about privacy. This privacy notice describes the types of personal information we collect from customers, how we may use that information, and with whom we may share it. Our privacy notice also describes the measures we take to protect the security of your information. RCA keeps all of its customers’ information strictly confidential. This means that we will not sell, rent, loan, trade, give or exchange your personal information to any organization or individual outside RCA. To communicate with you about our products, services, promotions, programs, partners, and events. To provide third parties with summary (never individual) information about our customers. 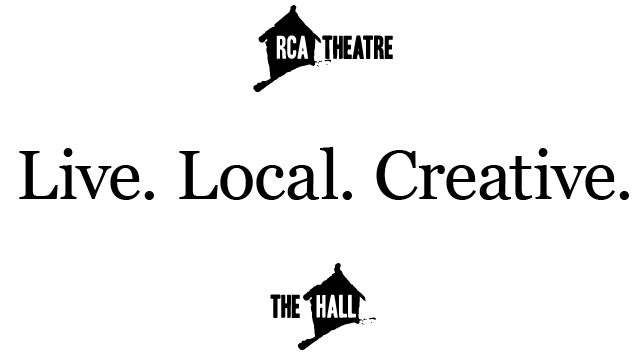 Please contact us if you would like to stop receiving correspondence from RCA in the mail, or use our newsletter’s unsubscribe function to remove yourself from our electronic mailing list. RCA does share personal information about you with third parties when that party has been hired as a service provider for commercial transactions (eg: ticket sales, pass sales, etc.). Such service providers are not authorized by us to use or disclose the information except as necessary to perform services on our behalf.